Duckbill anchors provide an efficient, reliable and cost-effective means of stabilising stone and masonry structures as well as slopes and embankments consisting of virtually any displaceable substrate. Duckbill mechanical ground anchors are available in a variety of sizes and configurations and can be supplied in anodised aluminium, galvanised cast iron and complete stainless steel assemblies. The Duckbill ground anchor concept is very simple and extremely effective. A high-yield tie bar or tension cable is attached to the specially designed anchor which is then driven into the ground using mechanical or hand-held tools. As the tension cable or tie bar is pulled the anchor pivots and locks into position. Tensile load is then applied and the top end is terminated. Termination is carried out using a variety of load bearing and pattress plates. 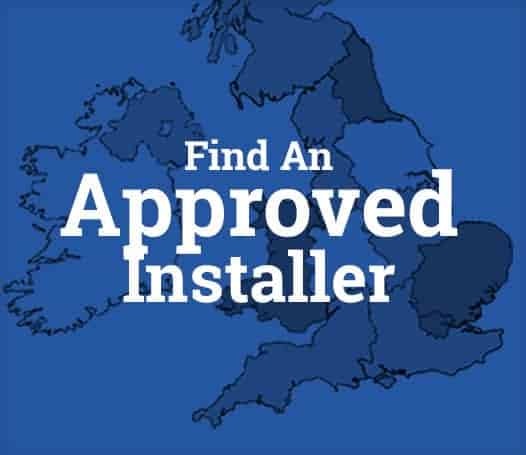 The anchors can even be installed to provide a totally concealed top termination using Anchor Systems Combi-Tec system. The Combi-Tec system incorporates a sock anchor. The sock anchor is inserted over the installed duckbill anchor and pressure filled with grout to provide a mechanical and chemical bond with the structure. The remaining hole can be plugged with pre-cored original material or repaired with a repair mortar such as Jahn M70. 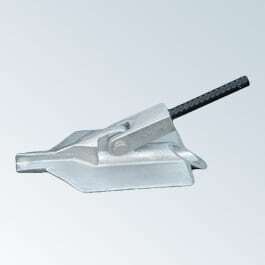 Duckbill anchors have a wide range of applications including the stabilisation of masonry structures such as retaining walls, the control of erosion on coastal defences, the stabilisation of earth such as embankments and cliffs, securing sheet piling and even under water for securing pipelines, floating docks and seabed anchors.